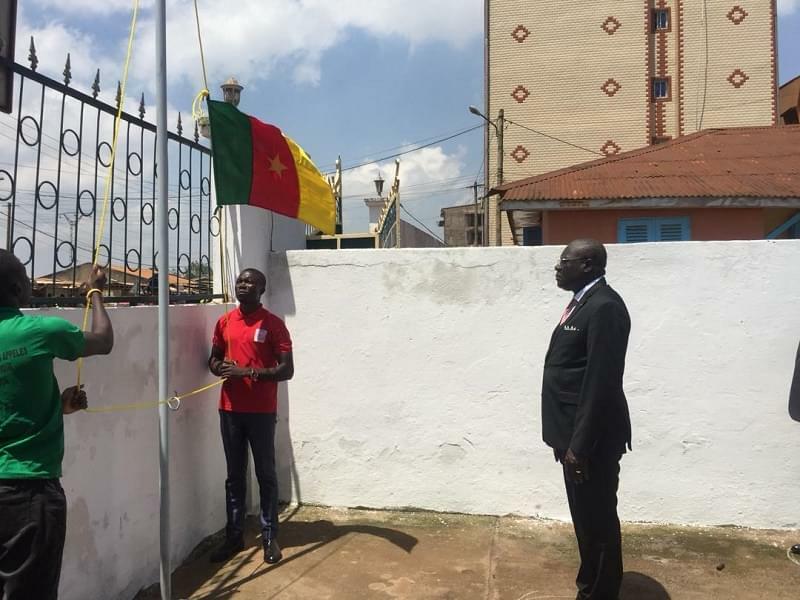 Information from Elections Cameroon indicate that the registration statistics of Cameroonians in the Diaspora are being compiled. As at June 1, 2018 some 275,220 new voters within the country have enrolled for upcoming elections since the launch of the revision operation of voters registration in January 3, 2018. 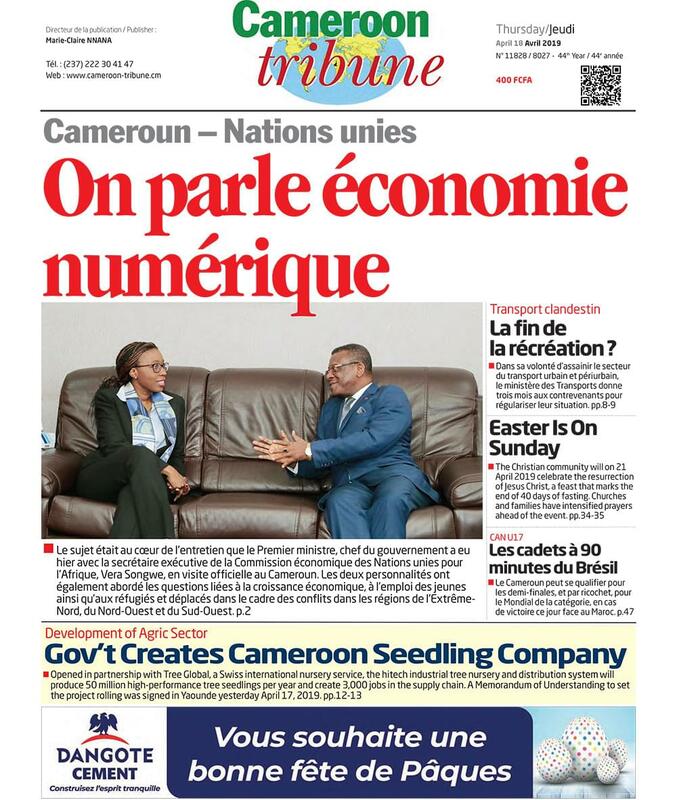 The registration statistics that do not include Cameroonians in the Diaspora are made public by the Directorate General of Elections in Elections Cameroon (ELECAM). The registration statistics for Cameroonians in the Diaspora whom according to the Electoral Code are supposed to vote the President of the Republic are being compiled and consolidated at the Computer Department of ELECAM, close sources at the Directorate General of Elections disclosed. Out of the 275,220 new registered voters for 2018, there are 168,621 males and 106,599 females. Some 188,172 youths whose ages range from 20 to 35 years have registered. The Littoral Region tops the registration chart with 75,487 new voters, followed by the Centre Region with 50,998 new voters. The South West Region that is greatly hit by the current socio-political crisis is affecting the North West and South West Regions comes last with a total of 8,994 new voters. All efforts have been stepped up at the elections managing institution, Elections Cameroon (ELECAM) to meet the target of registering more than seven million voters by the time electors are called to the polls for the various elections expected in 2018. ELECAM officials by then disclosed that the institution’s council branches have adopted new strategies to ensure that the maximum number of potential voters register before the electoral college is convened for any of the expected elections which are presidential, legislative and council. Focus has been on youths and women whose enthusiasm had hitherto not been impressive.